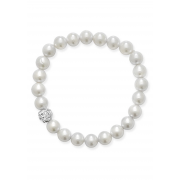 A simple yet sophisticated pearl bracelet for children from JCI Jewellery. 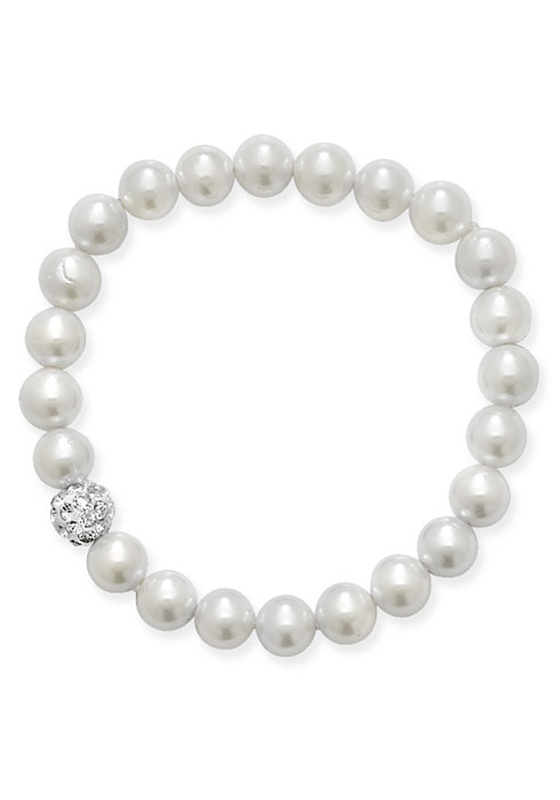 This elegant bracelet features one crystal ball in the centre of the pearls giving it a touch of sparkle. Easy to fit onto your wrist with the stretch band.